Irish Civil Litigation provides subscribers with unlimited access to a wide range of market-leading, industry-driven titles concerning all aspects of civil litigation in Ireland. Notable titles include: Kelly: The Irish Constitution, Contract Law by McDermott and McDermott, Law of Torts by McMahon and Binchy and Judicial Review by Mark de Blacam. Users also benefit from our monthly Irish Civil Litigation Update, edited by Martin Hayden SC and authored by Roland Rowan BL, Hugh Good BL and Colm Scott-Byrne BL. 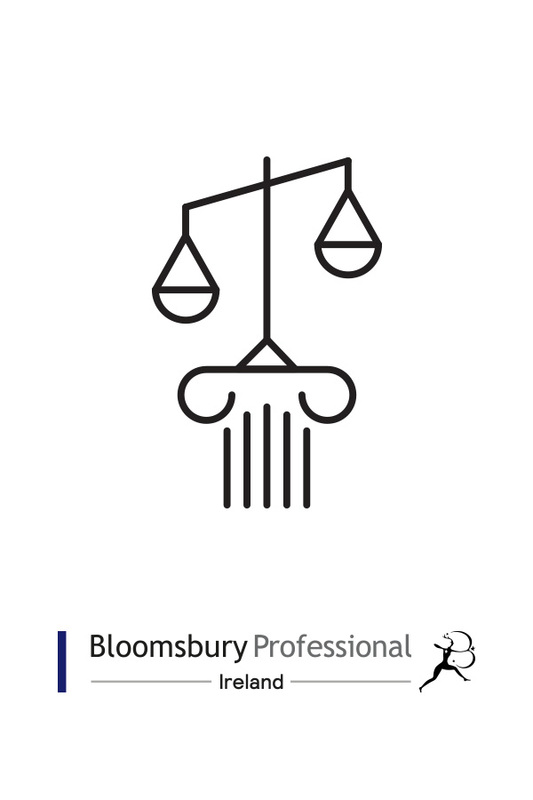 This practitioner-focused service provides subscribers with easily accessible updates and case notes on a monthly basis, making it an essential resource for any busy litigator. To purchase a subscription or organise a free trial, please contact our sales team.